Two Believe In Tomorrow families have banded together to create their own “virtual” Port to Fort 6k Race in Virginia. Wesley Berry was just 12 years old when he was diagnosed with recurrent medullablastoma after an MRI in 2007 revealed a brain tumor. He endured numerous surgeries and rounds of chemotherapy as part of his treatment regimen. Over the course of the next six years, including four recurrences of the illness, the Berry family leaned on each other and their community for support. Fortunately, a member of Wesley’s medical team suggested the family connect with Believe In Tomorrow in 2012. 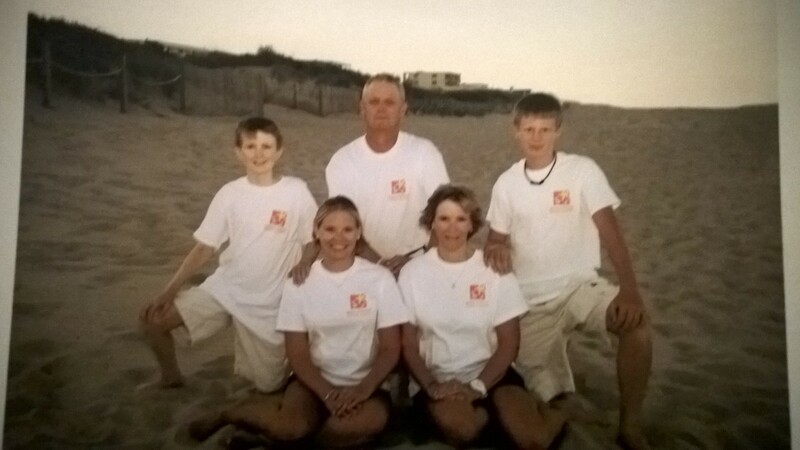 Soon after applying, we scheduled the Berry family for a week at the Children’s House By the Sea. 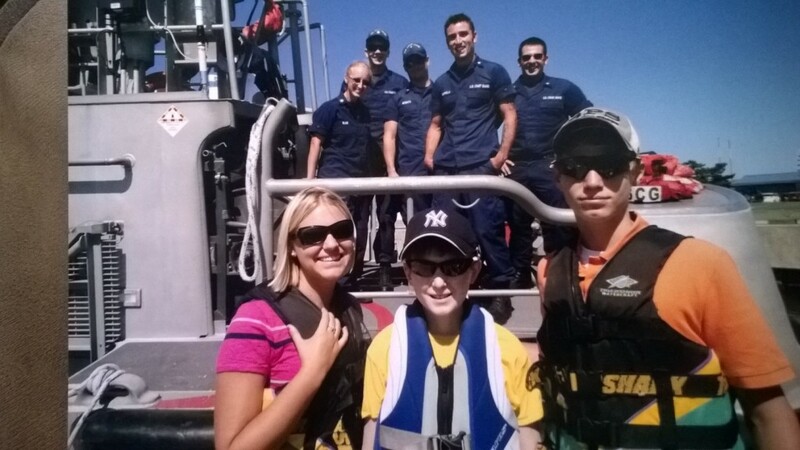 While the Berry family was only able to stay with us once because of Wesley’s age, the impact of their stay was so powerful, they were determined to give back. Shortly after, Wesley was working with his speech language pathologist, Michele Tritt, and learned she was running the Boston Marathon. Realizing she had a chance to make the run something bigger, Michele decided to fundraise for a charity leading up to the race. The Berry family heard this and immediately nominated Believe In Tomorrow. Another family that’s been inspired to give back to Believe In Tomorrow as a result of their experiences is the Mullins family. Esther is currently five years old, and she and her family have stayed at the Believe In Tomorrow Children’s House at Johns Hopkins nine times since 2010 as Esther has undergone various treatments that can only be performed at Johns Hopkins Children’s Center. 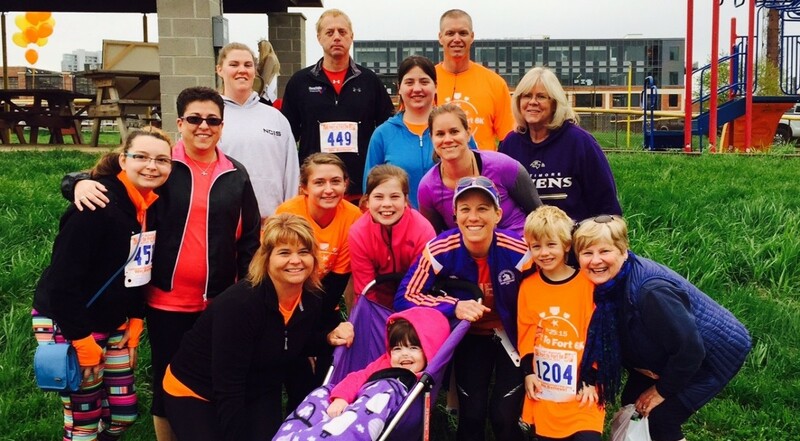 The Mullins’ decided to give back by participating in the 2015 Port to Fort 6k Race. Ironically, Esther’s speech language pathologist offered to push Esther in a stroller through the race, and her name was Michele Tritt. Team B.E.A.S.T. (Beautiful Esther is Amazing, Strong, and Tough!) was one of the biggest 2015 teams, and they brought in tremendous fundraising support. This past winter, the Mullins family began discussing with Michele how they could support Believe In Tomorrow again in 2016. They decided another trip up to Baltimore from their home in King George, VA, would be too difficult. When the idea of a virtual race in King George was considered, Michele had a moment of déjà vu. She quickly contacted the Berry family, and their “virtual” 2016 Port to Fort Race was underway. 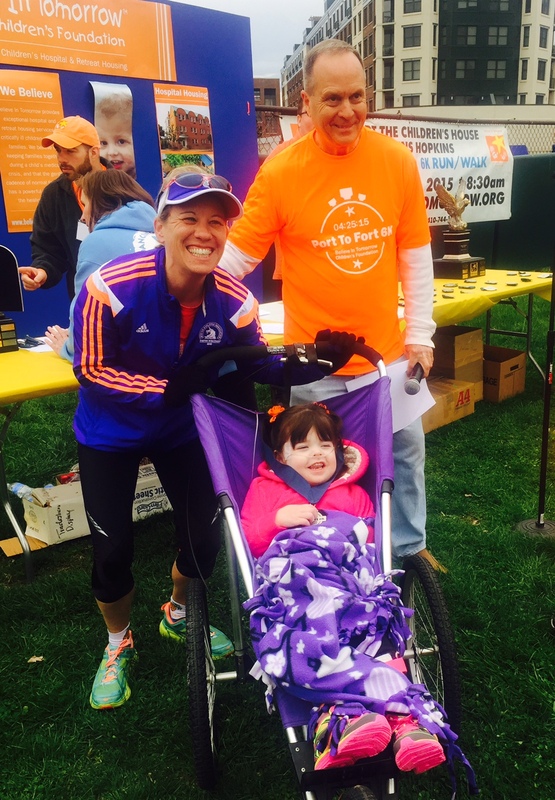 Michele and the families have been busy setting up their personal and team fundraising pages for the 2016 Port to Fort 6k Race. They’ve even attracted other families in the King George area to participate and fundraise. With the help of a community resident, Rebecca Gamble, the group secured Hopyard Farm as the venue. The race will on April 24th, one day after the race in Baltimore. There will be a potluck dinner celebration at the Hopyard Clubhouse after the race. Interested in setting up your own virtual Port to Fort race? Contact us at events@believeintomorrow.org for more information and suggestions!